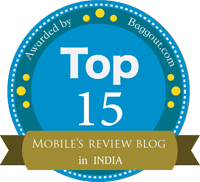 Xperia App Updates Archives — Gizmo Bolt - Exposing Technology | Social Media & Web. | Gizmo Bolt - Exposing Technology | Social Media & Web. Sony TrackID app has got a new update in the form of 4.6.B.0.14 version over the older 4.6.B.0.13 version. 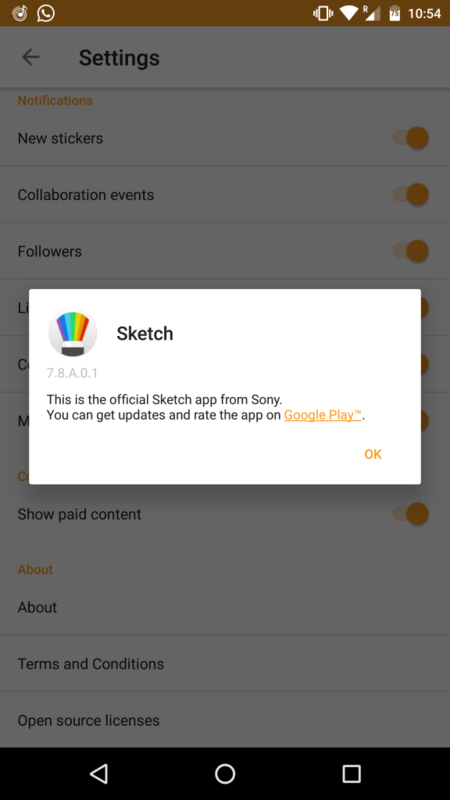 Sony TrackID app 4.6.B.0.14 update brings new content in Discover tab. Update also brings usual bugs fixing and performance ehancement. You need minimum Android 4.0.3 running on your device to install the app. 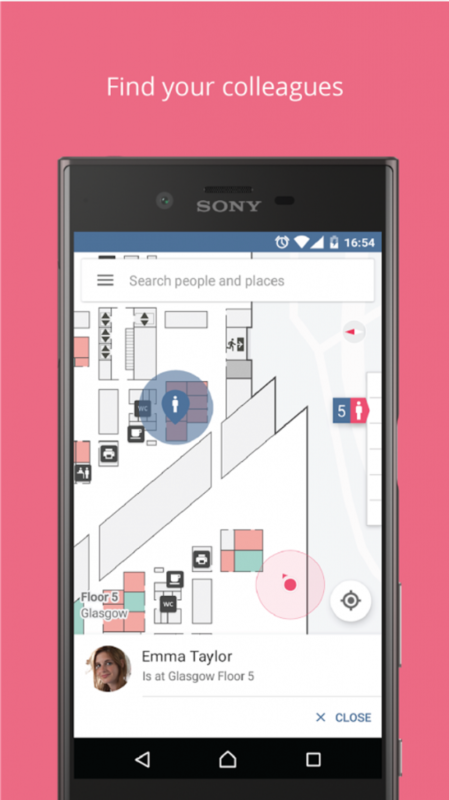 Download Sony TrackID app, 4.6.B.0.14 version from the Play Store. If you are not able to download the app from Play Store, use the below link to download the direct TrackID 4.6.B.0.14 apk (from APK Mirror). Sony Music app got a new stable update in the form of 9.3.6.A.0.0 version over the older 9.3.5.A.0.0 version. Recently Music 9.3.6.A.1.0 Beta App Update rolled which brought blurred background in the player view. 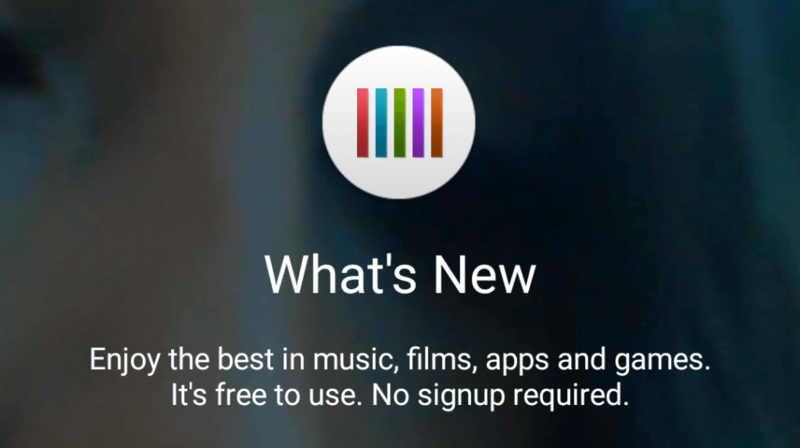 Sony Music 9.3.6.A.0.0 App update brings improved management of playlists and bug fixes and performance enhancements. You need minimum Android 4.2+ running on your device to install the app. It also supports Android Wear. 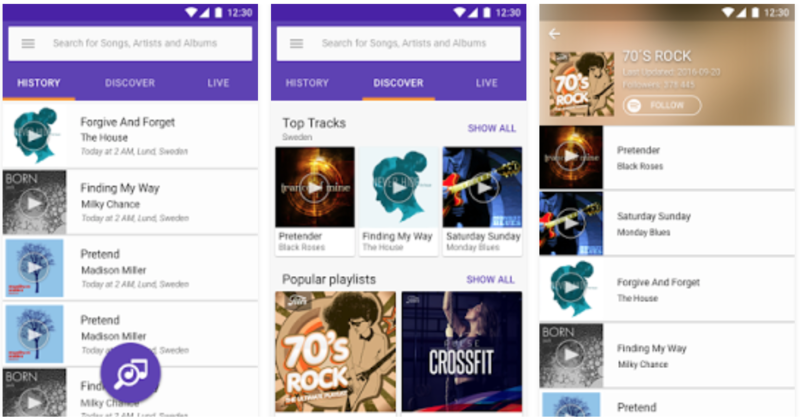 Download Sony Music App 9.3.6.A.0.0 version from the Play Store. 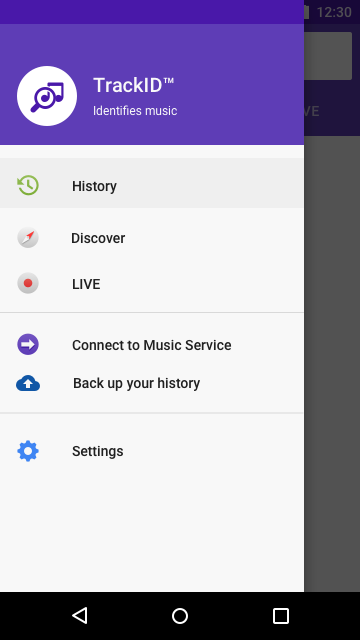 If you are unable to download the app from Play Store, download the direct Music 9.3.6.A.0.0 apk (from APKMirror) from below mentioned link. 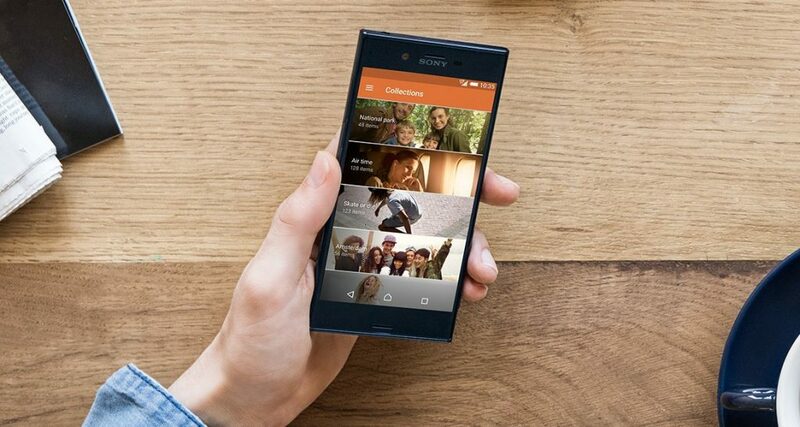 Check out latest Sony Xperia App updates here and access all versions of Music app from here. Facing any issues in the app, let us know. Drop your comments below. 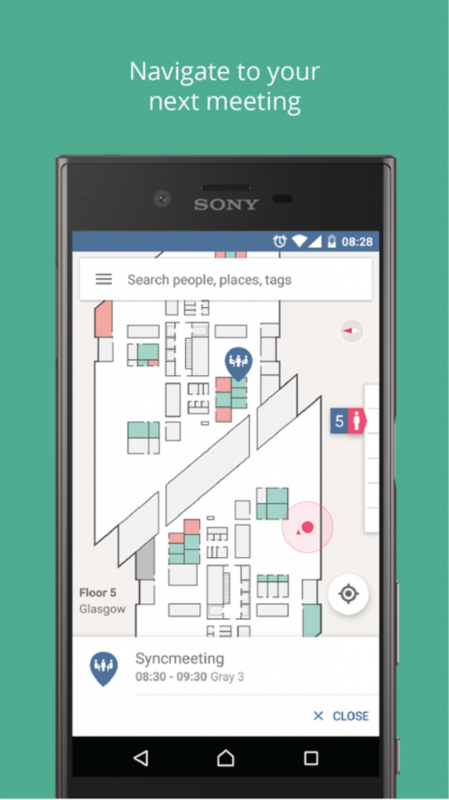 Sony’s business app “Smart Office App” only works if the Sony Smart Office System installed in your office building. 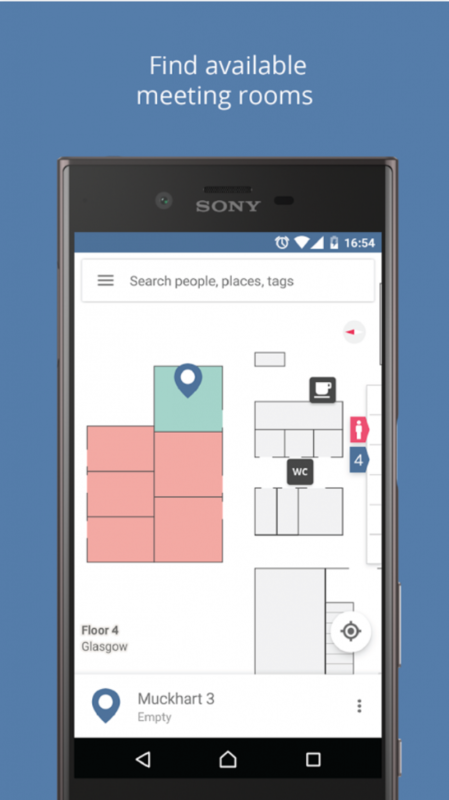 App lets you map your whole office building virtually by making a digital floor plan, helping in navigation inside, finding available meeting rooms, etc. 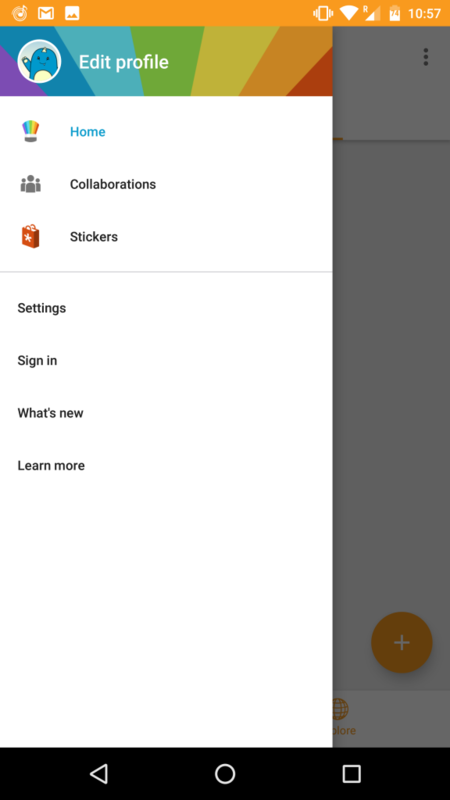 Sony Smart Office 2.1.0 App update brings visual updates, Calendar location matching, connectivity stability, bug fixies and performance ehancement. Download Sony Smart Office App from the Play Store. If you are unable to download it from Play Store, download the direct SonySmartOfficeV2.1.0.apk. 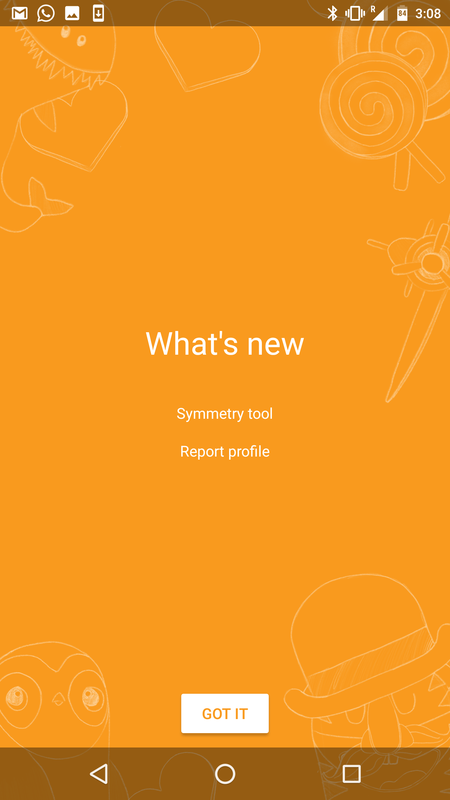 Sony What’s New app received a new update in the form of 3.8.A.0.8 version over the older 3.8.A.0.6 version. It is a minor bugs fixing update; brings some changes under the hood. You need minium Android 4.4+ KitKat running on your device to install the app. Sony What’s New app 3.8.A.0.8 update is rolled via OTA. 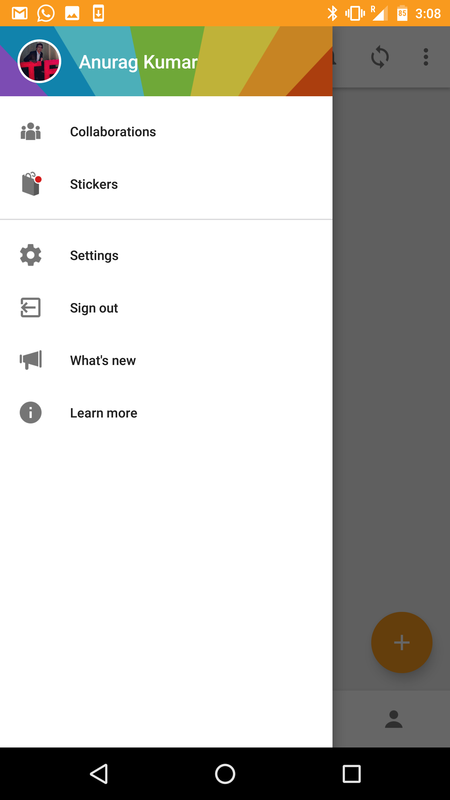 It features an option for both white and black theme in the new app UI. 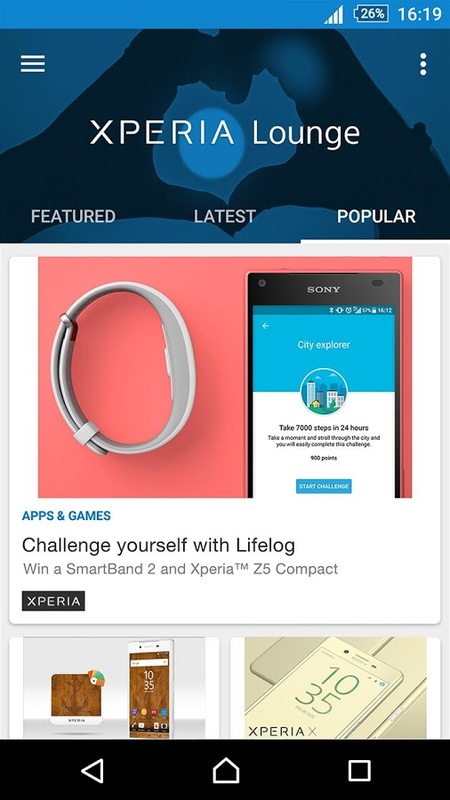 Download Sony What’s New App, 3.8.A.0.8 version from the below link. 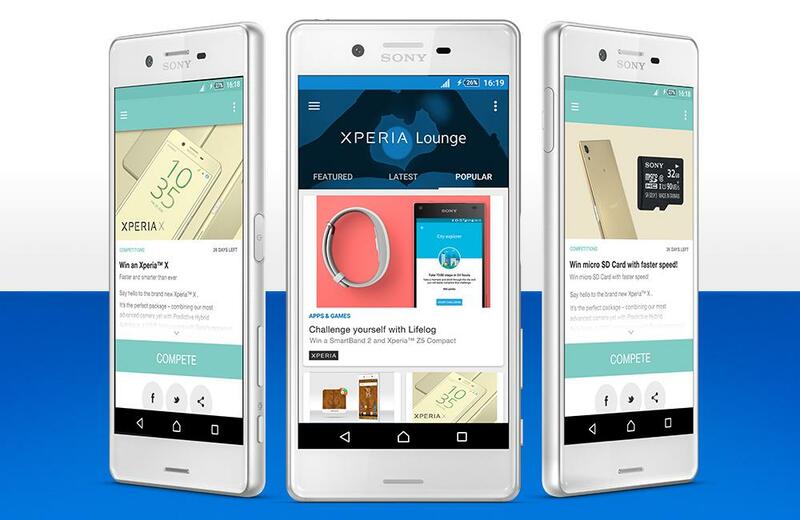 Check out latest Sony Xperia App updates from here. 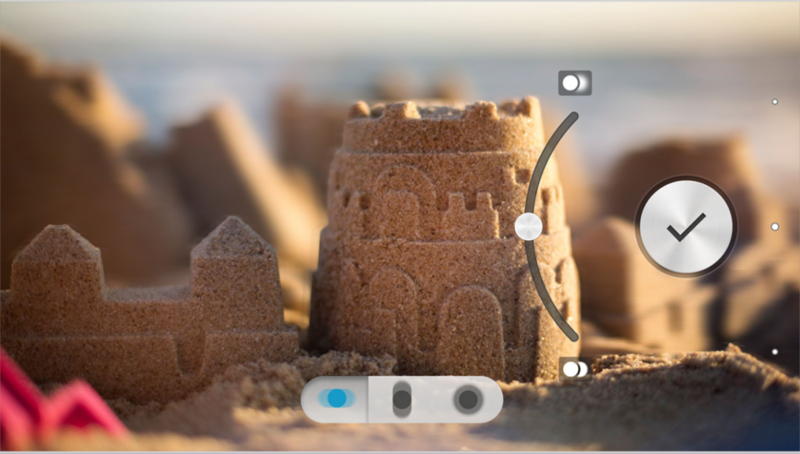 Sony Background defocus app has got a new update in the form of 2.2.5 version over the older 2.2.3 version. New update brings minor UI improvements and bugs fixing along with performance enhancement. You need minimum Android 4.2+ running on your Xperia device to install the app. It works along with Xperia Camera App. 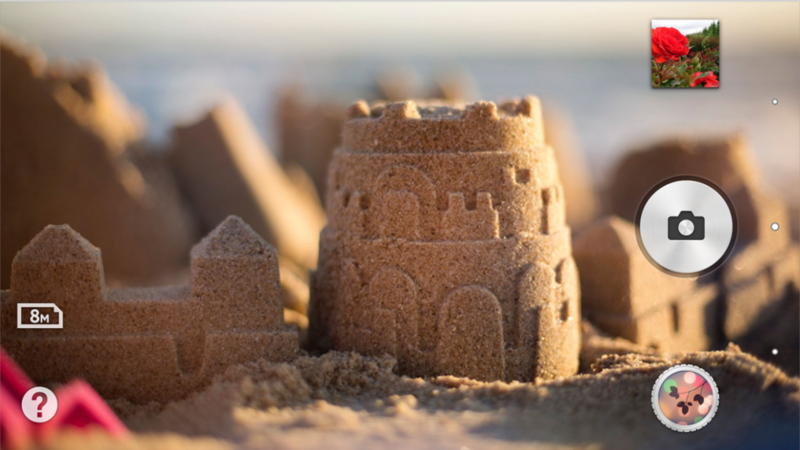 Download Sony Background defocus app 2.2.5 version from the Play Store. If you are not able to download the Background defocus 2.2.5 app update from Play Store, use the below link to download the direct apk (from APK Mirror). Sony recently rolled Album app 8.2.A.0.4 beta update after 3 months which was only bugs fixing update and now Album app 8.1.A.0.24 version from latest Xperia XZs System Dump is available for download. It is an update over older stable Album 8.0.A.1.18 app version. You need Android Nougat running on your Xperia device to install the app. Photo editor 7.1.A.0.4 app is an update over older Photo editor 7.0.A.0.5 app. 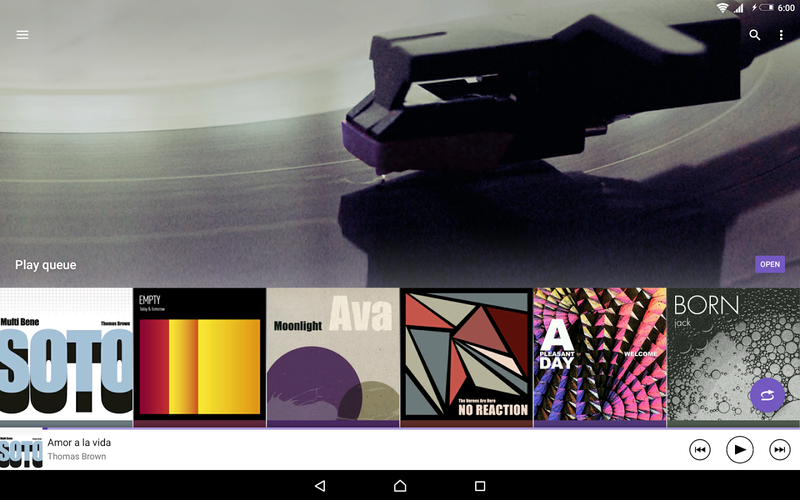 Download Sony Album 8.1.A.0.24 apk from below link. 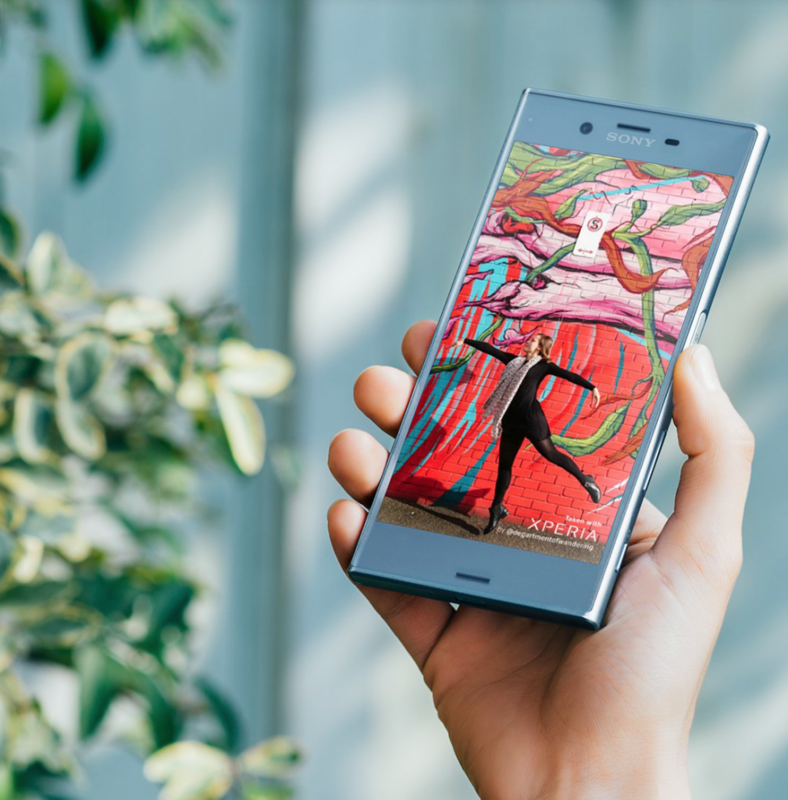 Note: Download Xperia XZs Panorama App for Xperia devices from here. Note: Download/Install Xperia XZs Camera App – Record Slow Motion Videos with one click from here. Download Photo editor 7.1.A.0.4 apk from below link. Let us know if the above apps work on your device. Drop your comments below. Sony’s new clock widget app (6.0.A.0.5 version) from Xperia XZs is now available for download. Earlier we shared Xperia Loops Theme from Xperia XZs for Nougat running Xperia devices. You need atleast Android Nougat running on your Xperia device to install new Xperia XZs Clock Widget 6.0.A.0.5 App. No root needed, install like a normal apk. 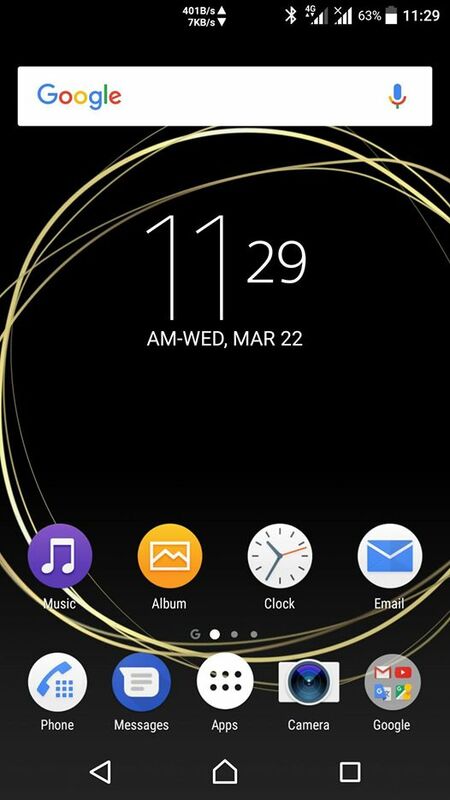 Download Xperia XZs Clock widget 6.0.A.0.5 apk from the below link. Sony What’s New App got a new update in the form of 3.8.A.0.6 version over the older 3.8.A.0.4 version. 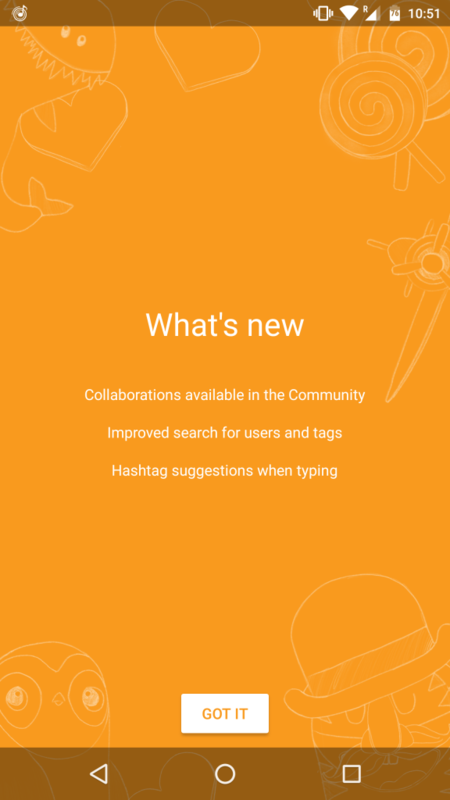 What’s New 3.8.A.0.6 app update brings minor bugs fixing and performance enhancement to the app. Sony What’s New app update is rolled via OTA. 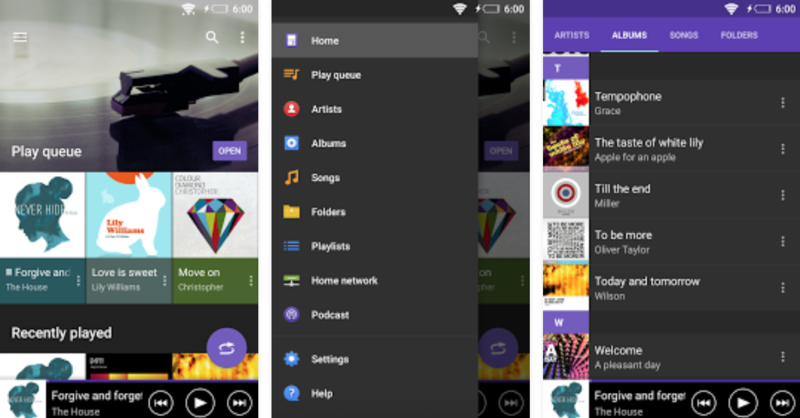 It features option for both white and black theme in the new app UI. 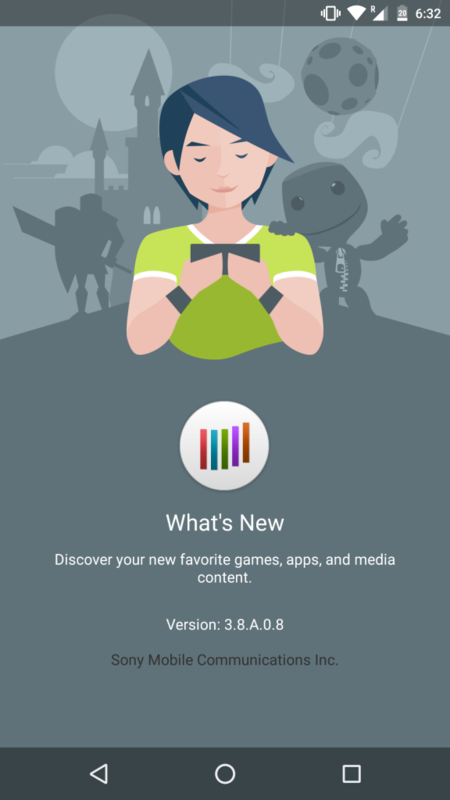 Download What’s New 3.8.A.0.6 apk from the below link. Are you facing any issues with the app, let us know. Drop your comments below.